“The passive level crossing at Wakeman Road is ready to be upgraded with boom barriers and flashing lights in coming months, with the sun’s rays to provide the energy source,” said Mr Mulder, giving more detail to the crossing upgrade, which is being funded under the Victorian Coalition Government’s $47 million Fix Country Crossings Program. Mr Mulder said that the upgrade is an “exciting innovation” that will save taxpayer’s money and benefit the environment, making it a perfect solution to providing energy to locations with faraway power supplies. “Solar panels collect energy from the sun, which is stored in batteries to provide power on cloudy days and at night,” Mr Mulder said. V/Line will evaluate the solar power technology, and will install more to other remote locations, if this upgrade is successful. 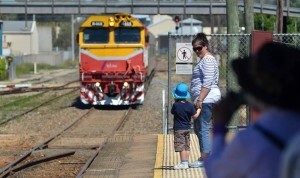 Liberal candidate for Bendigo East, Greg Bickley, has affirmed that the upgrade will advance the road and rail safety. 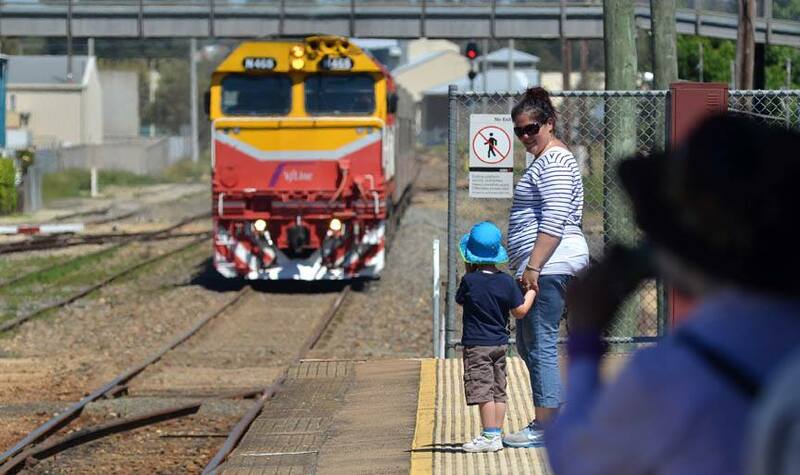 “There are daily passenger trains on this line as well as freight trains, and this upgrade is an innovative way to improve the safety of local residents and visitors to the region,” said Mr Bickley. “Prior to installation, technicians analysed the landscape and weather data over the course of a year to ensure there would be adequate energy generation,” said Mr Taifalos, CEO of V/Line, assuring the reliability of the installation from the battery and back-up system.